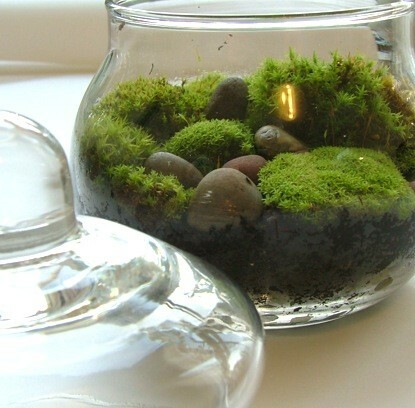 Mosses are small plants that love shady locations without any flowers or seeds. 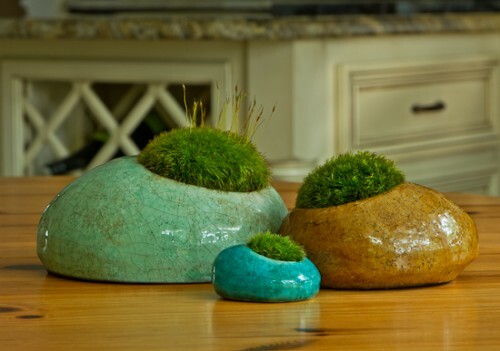 It can grow almost anywhere in your house if you’ll moist it once a day. 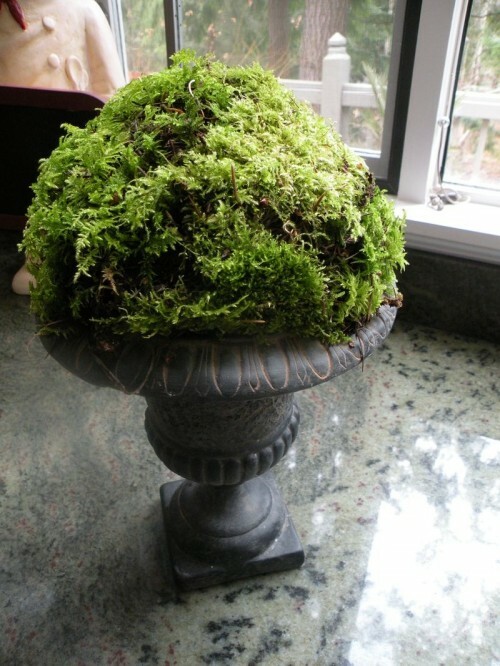 The cool thing is that if you won’t moist it too much your small moss garden could live for several years. 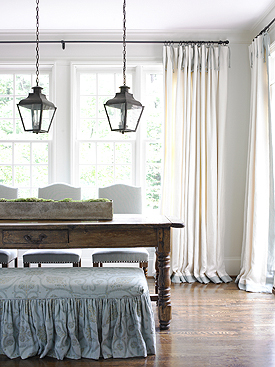 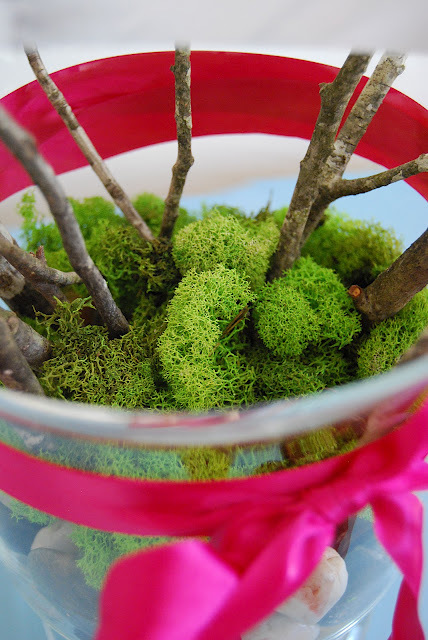 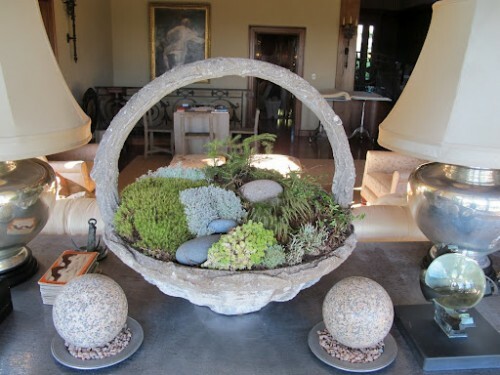 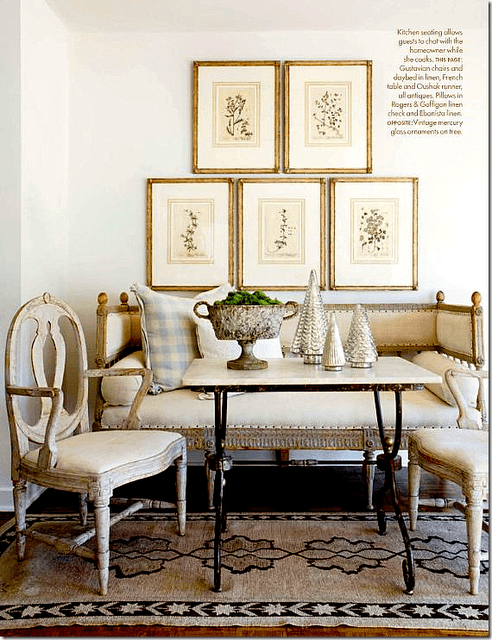 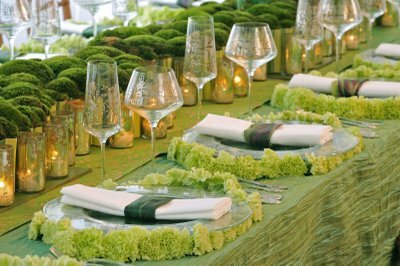 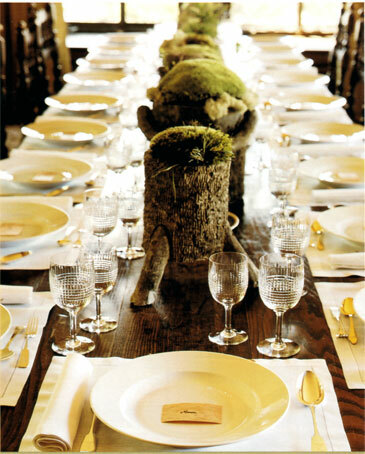 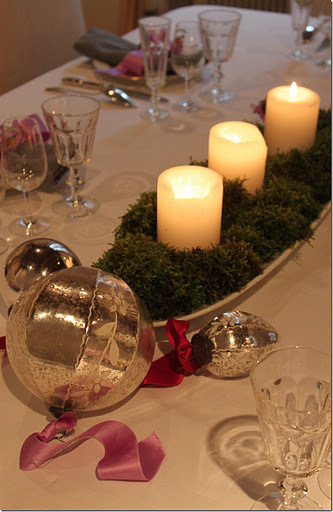 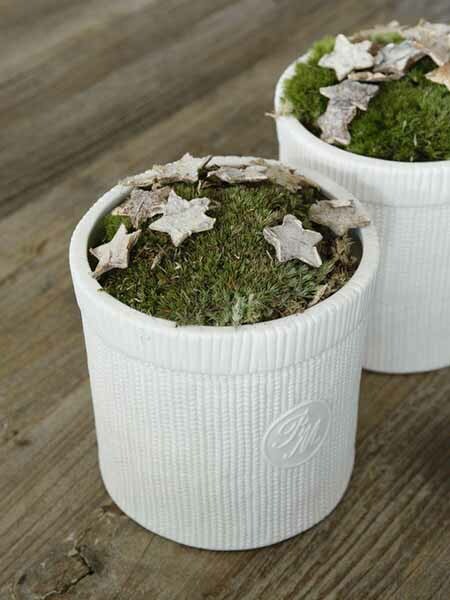 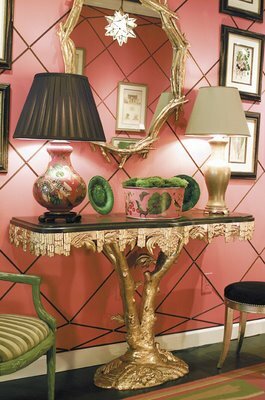 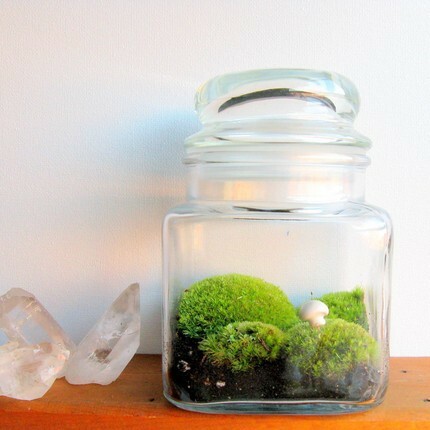 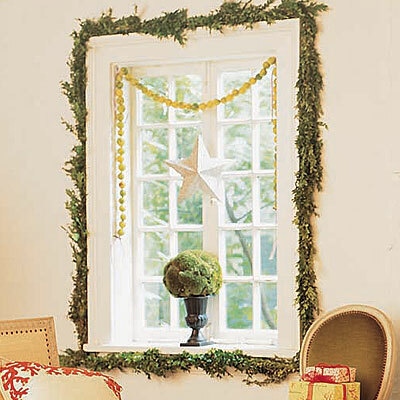 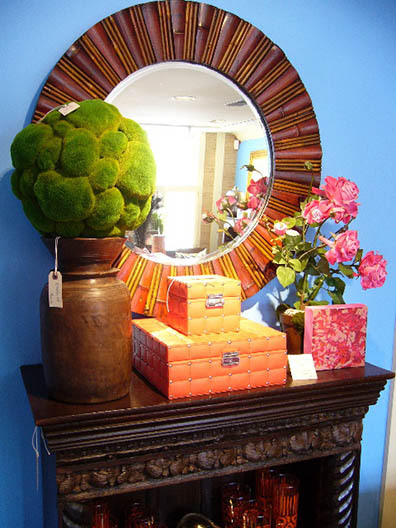 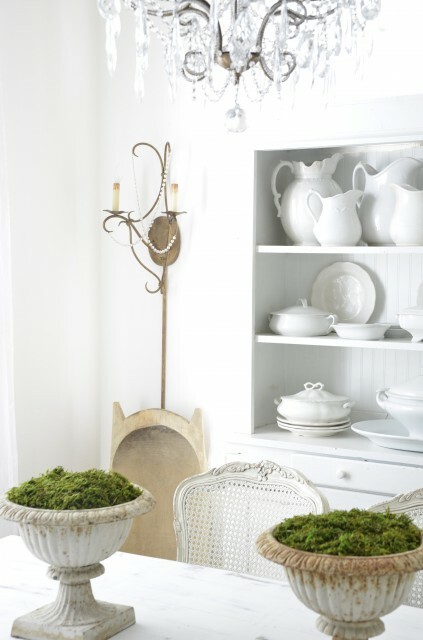 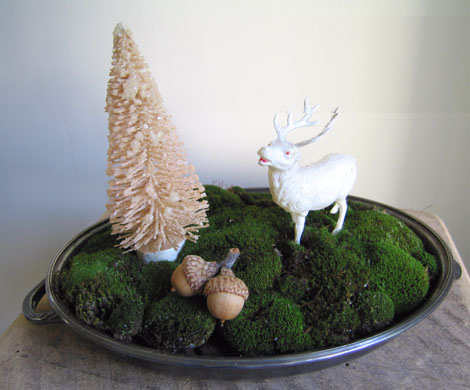 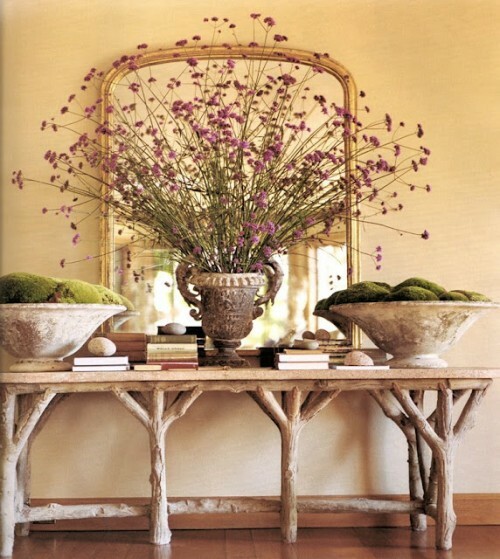 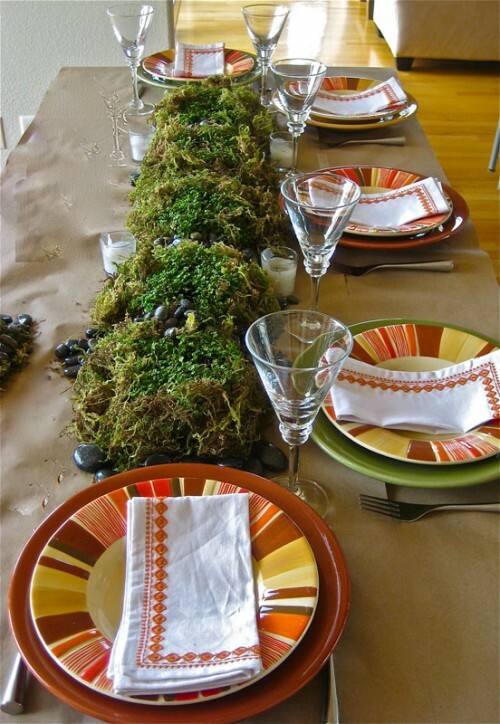 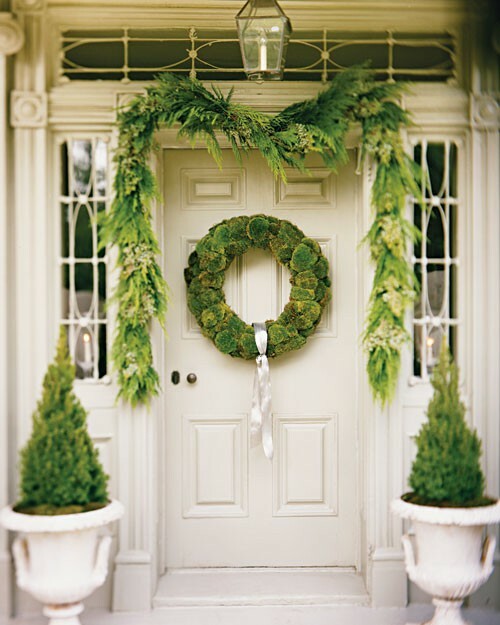 Moss is great to add natural touch to your decor and table centerpieces. 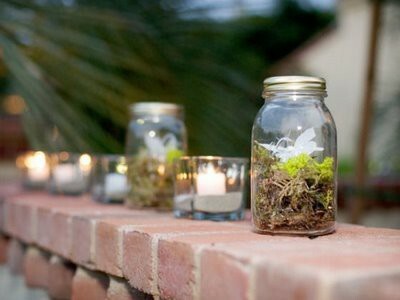 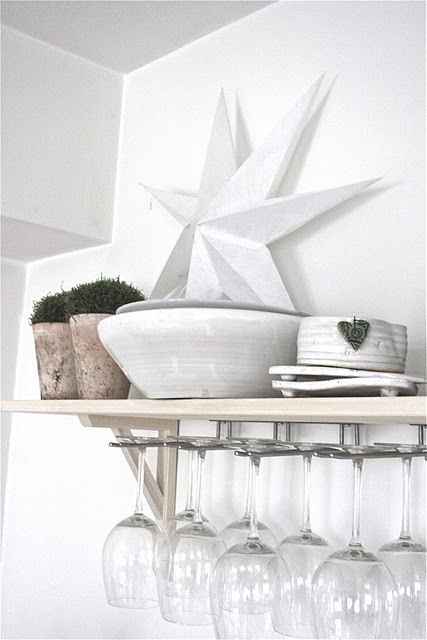 The gallery of images that we’ve gathered for you should provide you with some ideas how you can use it. 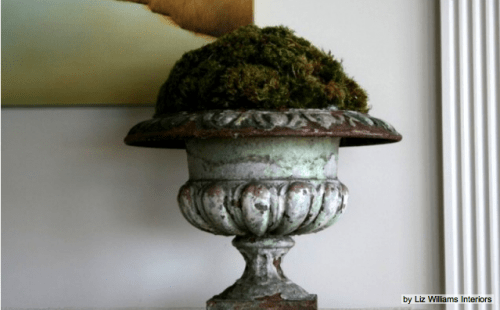 In case you already moss in your home and it doesn’t look fresh we have a tutorial that will help to fresh it up.